Is there anything I can do to get my braces off earlier? We know that our patients are eager to see their awesome braces-free smiles as soon as possible. We’re right there with them. The average length of orthodontic treatment is 22 months, according to the American Association of Orthodontists, but treatments can range between 12 and 36 months depending on the patient. Maybe you have a special event coming up, a wedding or a dance, and you were hoping for a reprieve, but bone takes time to heal. In other words, if your braces come off too early then your teeth could go back to how they were. 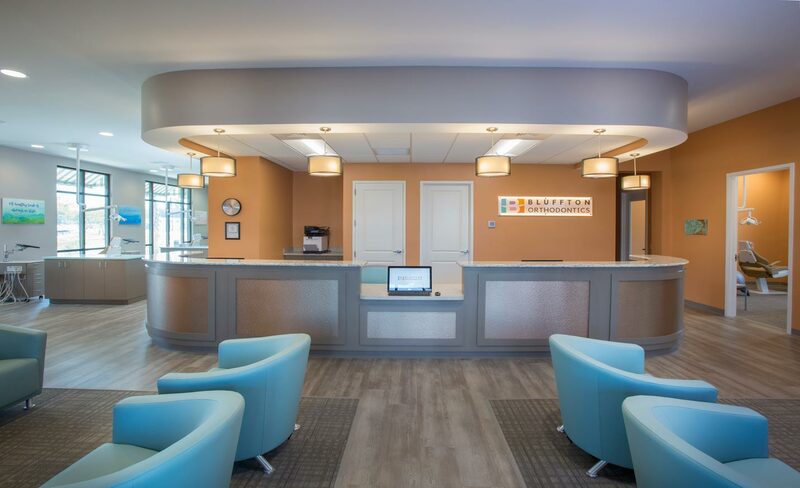 We do have some news that might make you feel better, though: At Bluffton Orthodontics we closely monitor our patients’ progress so that the second your smile is ready, we’ll know. Bottom line, though? The best thing you can do to keep things on track is to follow your orthodontist’s instructions. Oh, and wear your retainer after the braces finally do come off. If you have any questions about your treatment, don’t hesitate to ask your doctor or call our office at 843-815-2521.